The Alivio EX Telesurf delivers more than you expect from a rod at this price point. It's sensitive, has a Shimano Vibra spot reel seat and is build on a XT30 carbon blank that produces a powerful casting action. 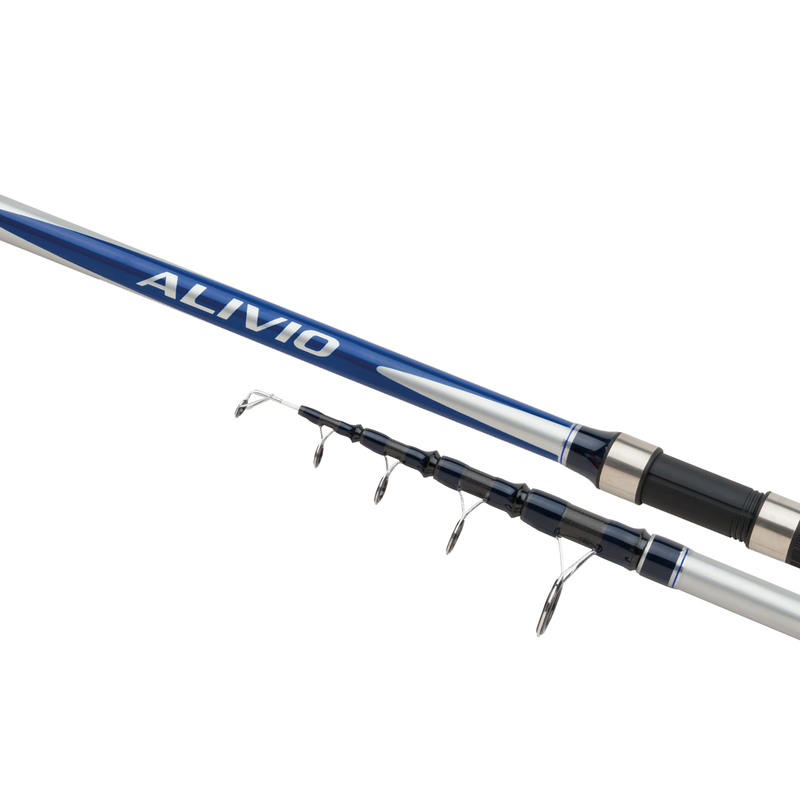 Designed for the occasional surf angler or novice, the Alivio EX is a capable performer at an exceptionally affordable price.